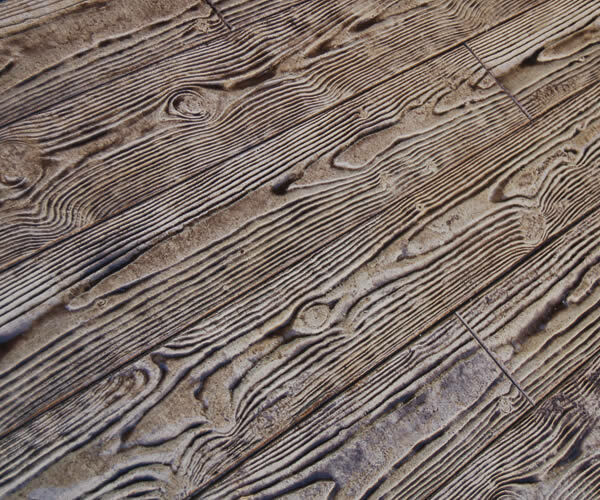 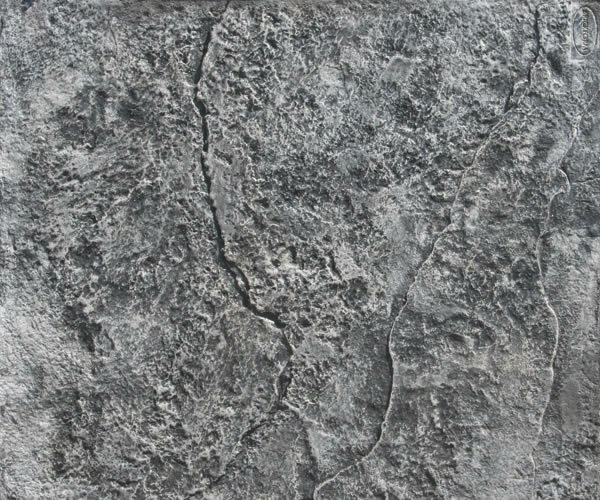 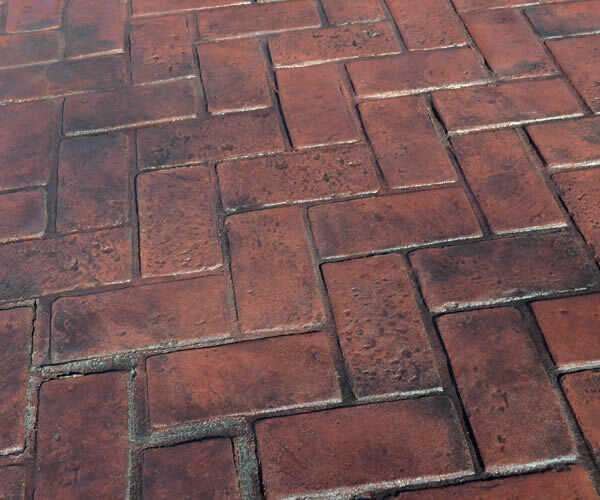 A variety of stamped patterns are on the market today to add natural-looking effects and dimension to concrete surfaces. 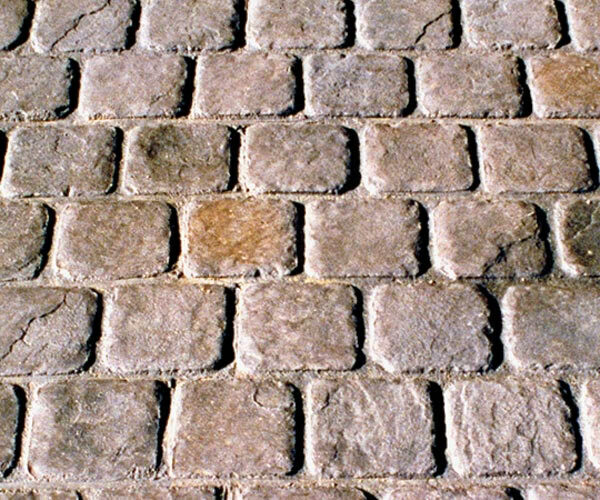 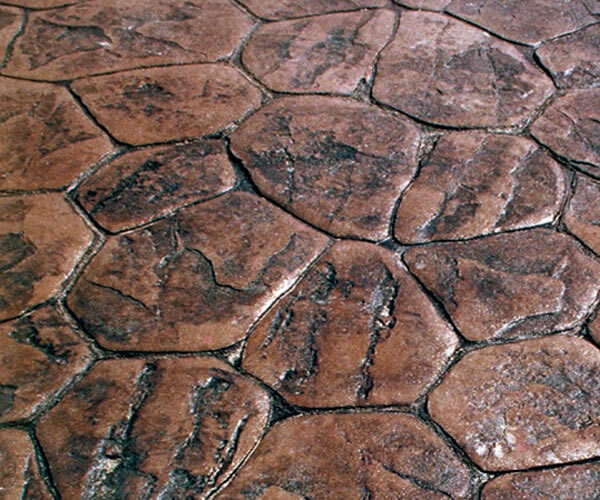 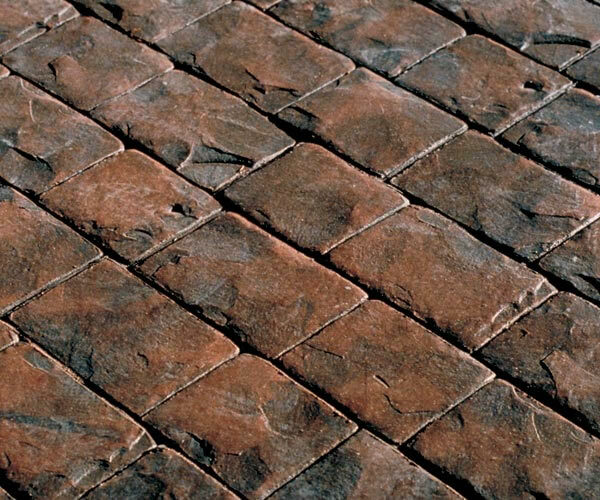 There are many manufacturers with their own line of designs, but two of the most commonly installed patterns are ashler slate and cobblestone. 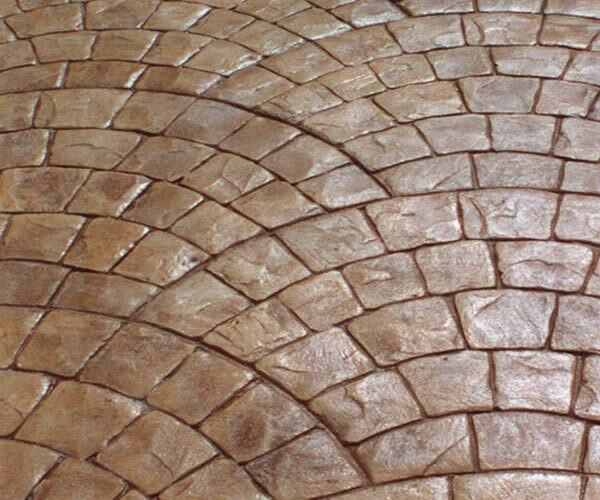 To give you an idea of the many patterns available, check out these top picks from the manufacturer, Brickform, a Division of Solomon Colors, Inc. 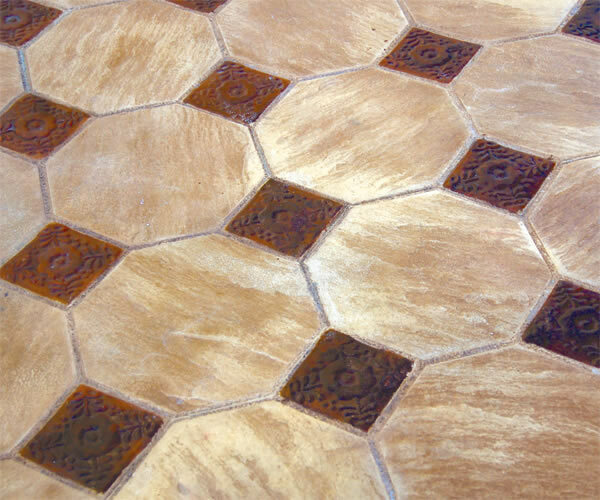 Most decorative concrete contractors have their own stamp patterns to choose from based on what has been most popular in their area. 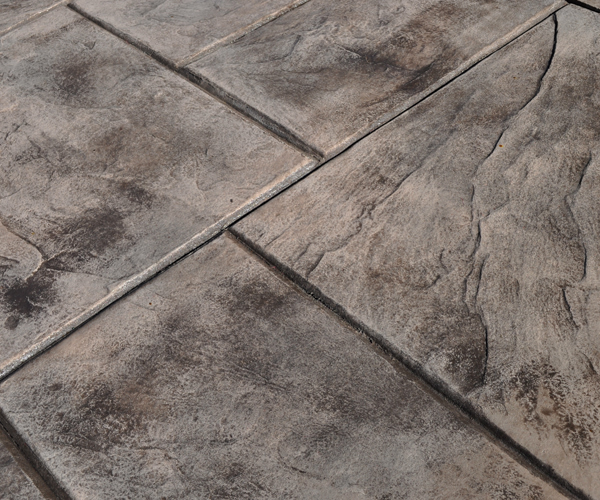 Find a stamped concrete contractor near you. 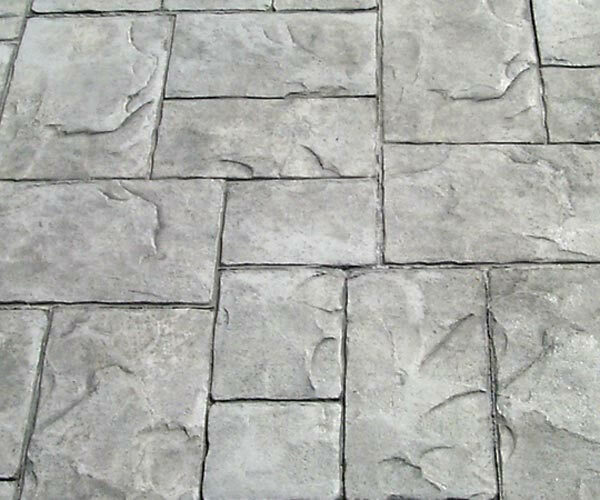 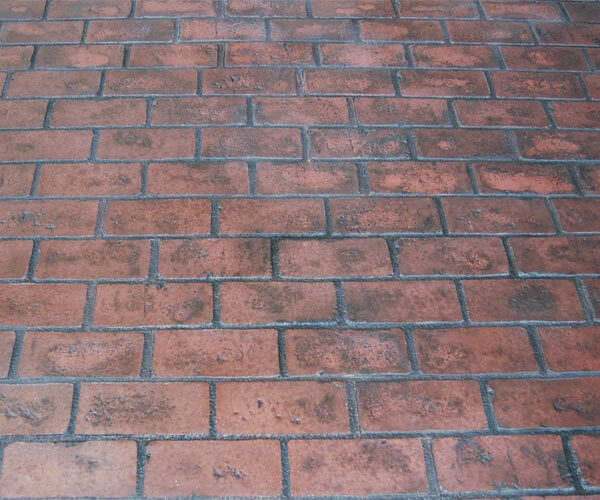 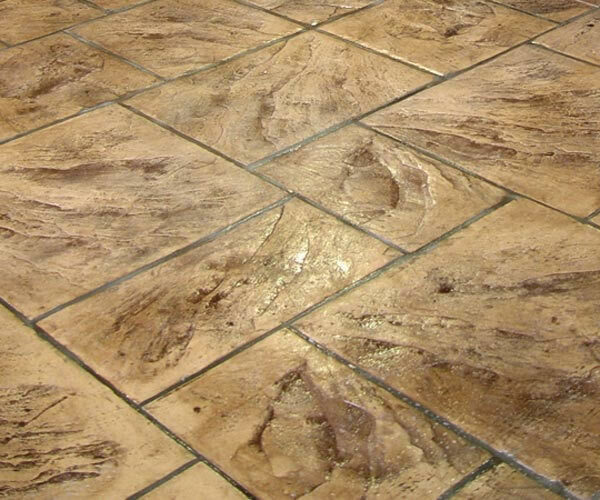 View a list of stamped concrete manufacturers that carry stamped concrete products and patterns.